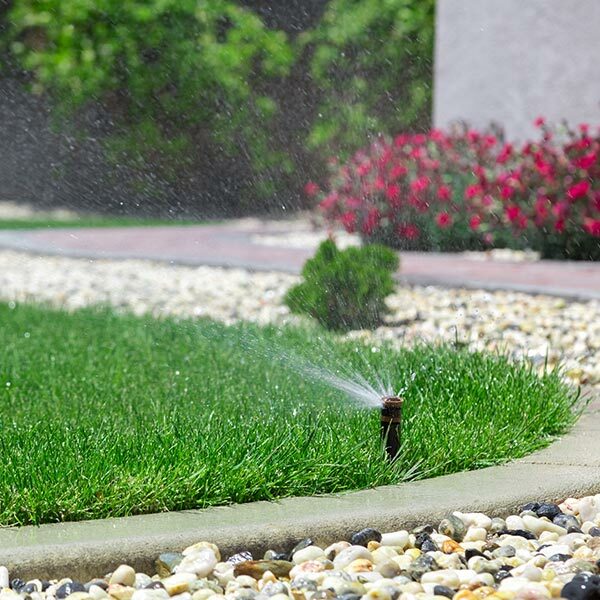 Our team of skilled landscape construction professionals will take your plans and turn them into reality with unmatched professionalism and craftsmanship from start to finish. 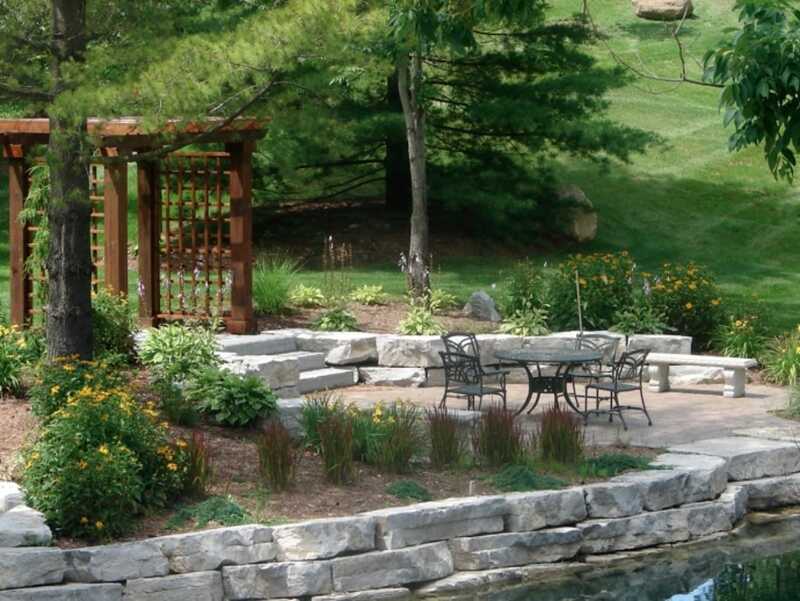 Over the last 28 years, Meadowville Landscape Systems has helped create more liveable outdoor lifestyles for Guelph, Kitchener and Waterloo homeowners than any other landscape design company. Our team will design and construct your garden beds with style and functionality, taking into account; aesthetics, purpose, suitability of plant material for your particular environment, and overall property features. 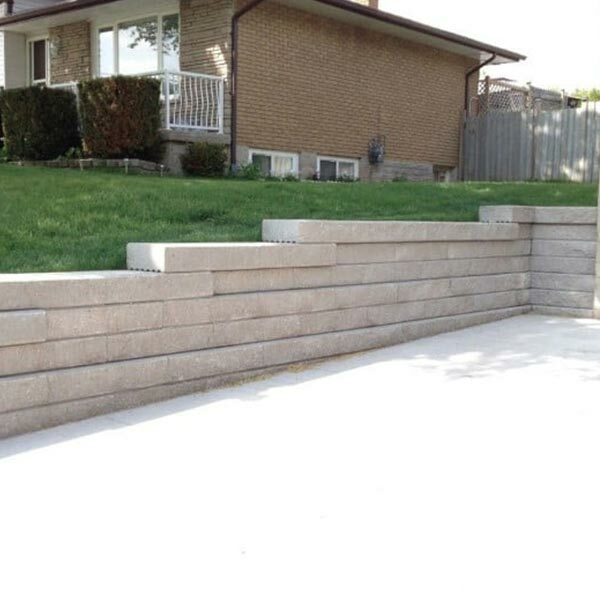 We design and construct many types of wall systems, from retaining walls, privacy walls, and seating walls. 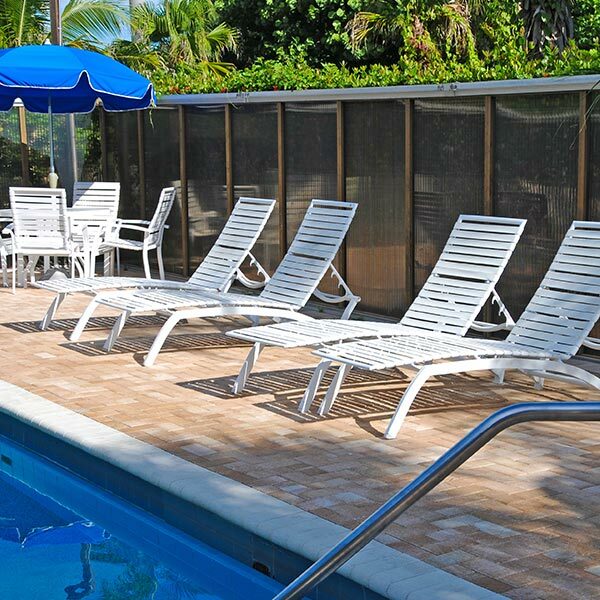 Weather constructed of natural stone, interlocking brick or stone, or wood: we can accommodate your needs. Steps can be constructed of natural stone, concrete, or interlocking brick. 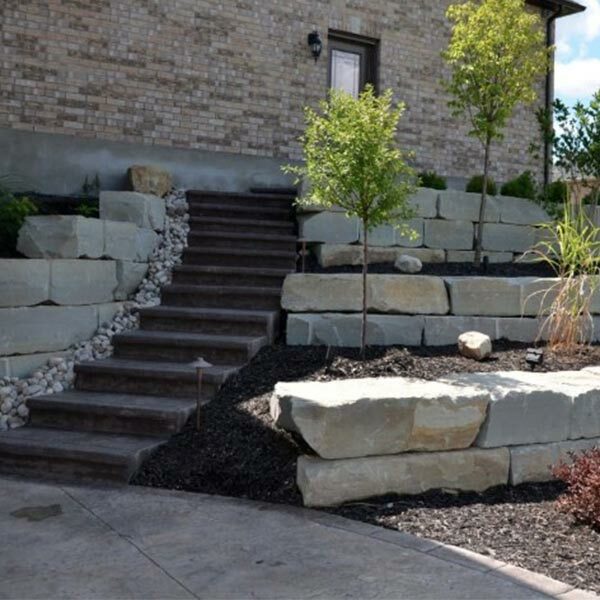 Functionality can be accented with style and flare, to make your steps blend with, or accent your landscaping features. We love to create beautiful hardscapes to fill your needs, as well as compliment your home, and surrounding landscape. 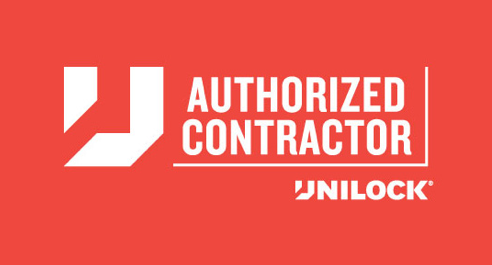 Our crews take pride in the quality of construction, as well as all the details required to create a superb installation, uniquely designed for you. 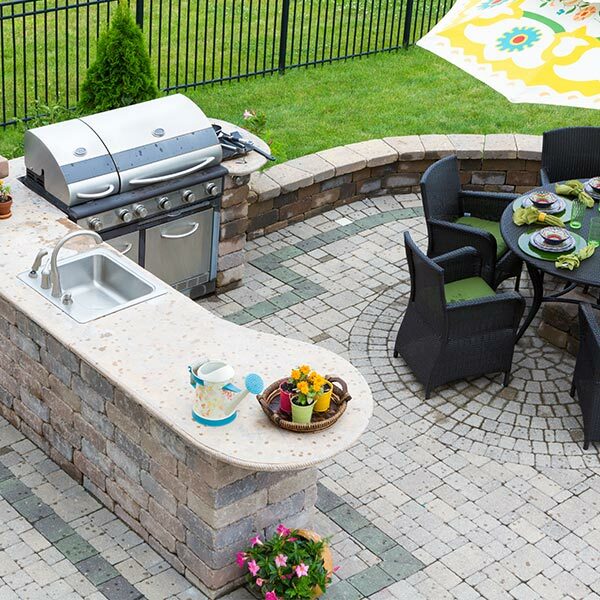 Creating an outdoor living area; custom designed for your needs and taste; is becoming a trend which adds enjoyment and pride, when entertaining guests, or family. Allow Meadowville’s design team to show you how to bring the indoors, outdoors, and increase your living and entertaining area, to increase your quality of life. 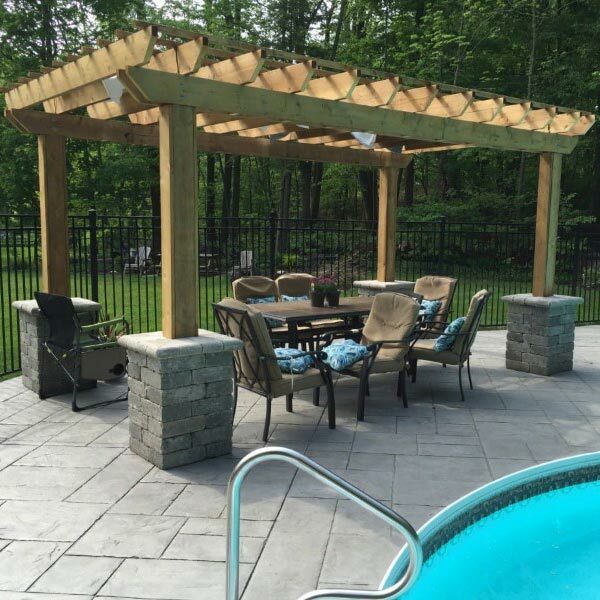 Wether you prefer the feel and look of natural wood, or the beauty, elegance and durability of composite materials; we’ll construct your deck and/or fence to suit your needs. Decks can be complimented with a variety of railings, if required, or incorporate a privacy screen or pergola to personalize your area. Enhance your landscape with elegant lighting that increases functionality, safety, and allows you to enjoy your outdoor space at night. From a lighted pathway to accent lighting on a special feature, to purely ambiance lighting; we create a totally unique “feeling of warmth” in your own personal environment. There’s nothing more soothing in nature than the sound of running water. 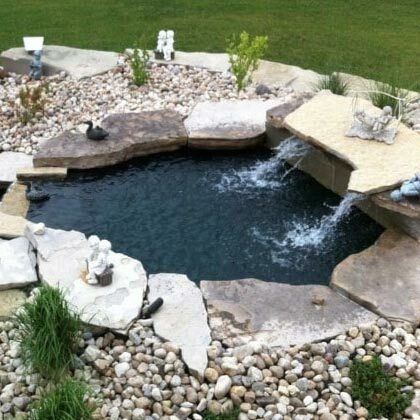 Whether you want a fountain, or the sound of a babbling brook, or just a small pond, with the sunlight reflecting off a lazy Koi; we can design a water feature to fit your space, and budget. 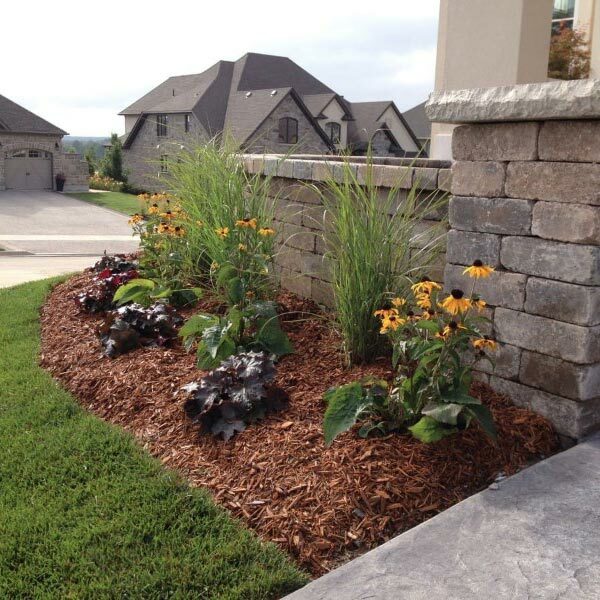 Accents are what makes a good landscape into a great landscape. Create a feature, to draw the eye, and compliment a particular style of landscape. 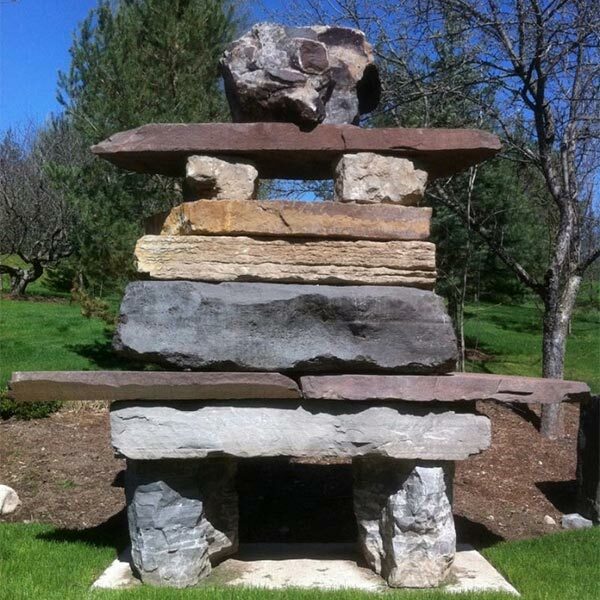 Using rockery, plant material, feature wall, fountain, or other mediums will add another dimension to your landscape, and increase visual appeal.